RightNow Media is an online video library with literally thousands of video sessions that can be accessed anytime, anywhere. Who Can Use RightNow Media? Anyone! 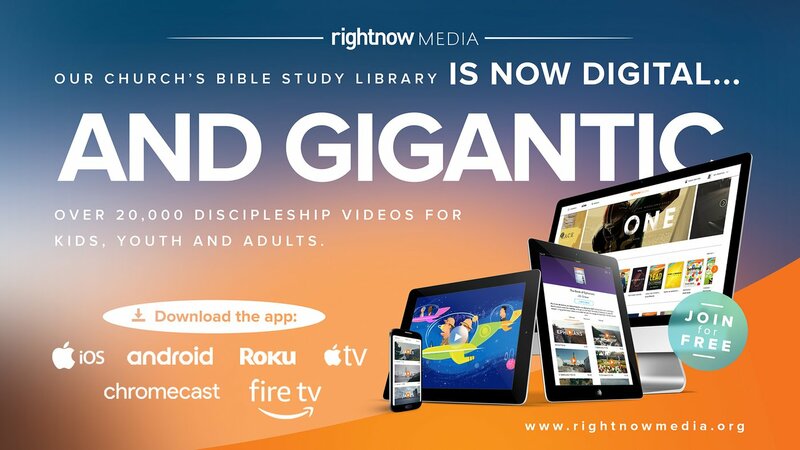 RightNow media features content for adults, youth and kids alike. All of this content is designed to help you connect the world you live in to the teaching of Christ. And of course, there is some entertainment mixed in as well!